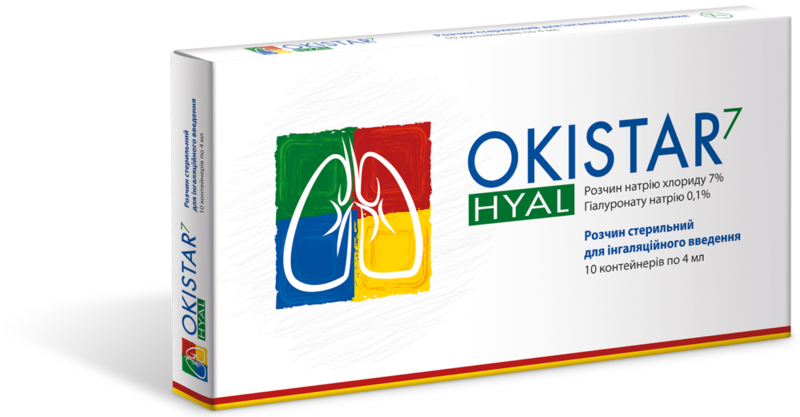 Specially designed for nebulizer therapy! Deсasan® – IN ANY COLD! 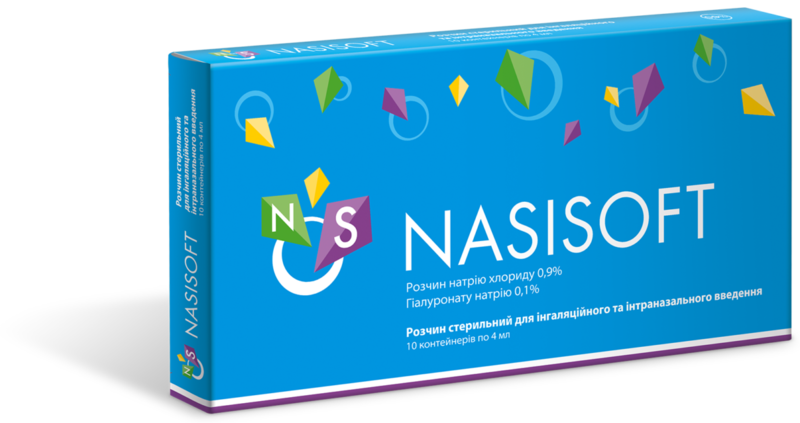 Deсasan® nebulas – contain 0.02% decametoxine solution for inhalation. 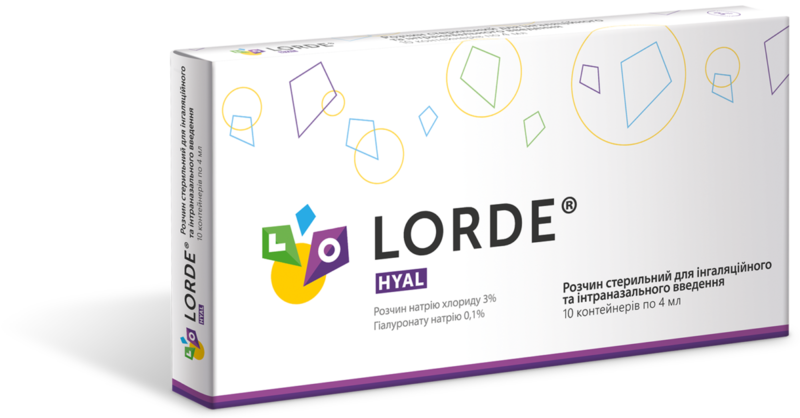 It has potent antibacterial, antiviral and antifungal properties. In addition, it exerts antispasmodic (relaxing), anti-inflammatory and desensitizing effects. 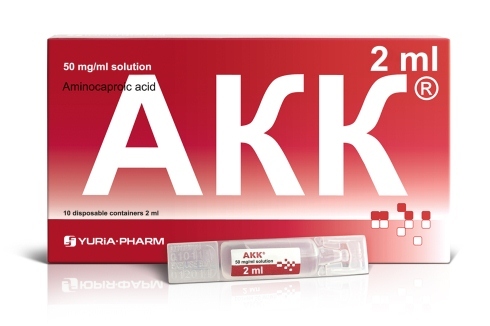 The product potentiates the action of antibacterial drugs. It has no toxic effects on the human body. An indispensable component of combined treatment of infectious respiratory diseases in patients of different age groups. 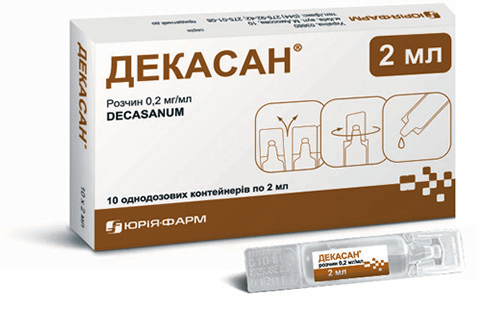 Deсasan® acts ONLY on the microbial cell wall, without affecting human cells. Decametoxine is a superficially active substance (SAS), which exerts its action by disrupting the cellular wall integrity. 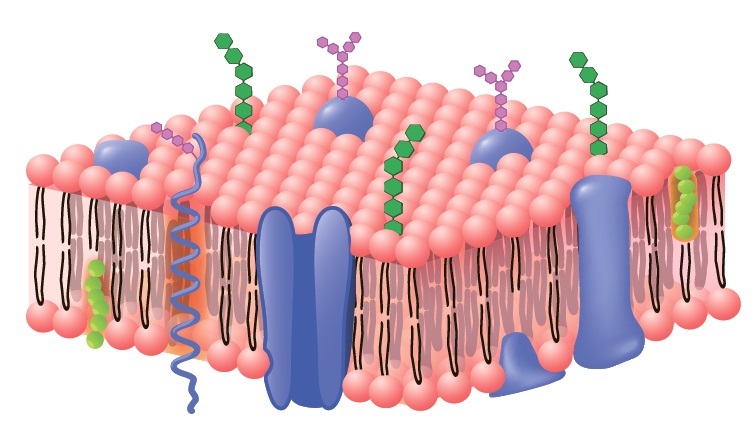 Microbial cell wall consists of short chains of lipid, which are quickly destroyed when exposed to DECASAN®. Human cells have a completely different structure, therefore, they remain intact when exposed to decametoxine.